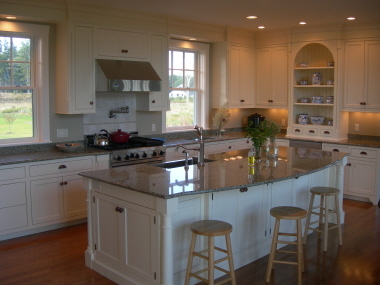 Gilmore Building Company, Inc. designs and builds new homes and home remodeling projects. The Company provides its services directly to homeowners. 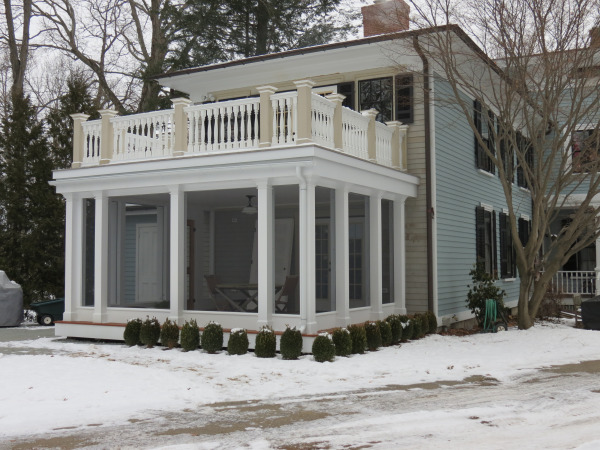 For 15 years, this family business's home office has been located in the Town of Grafton in Central MA . If you're looking to custom design and build a new home, remodel your home (addition, kitchen upgrade, garage, in-law apartment, etc. 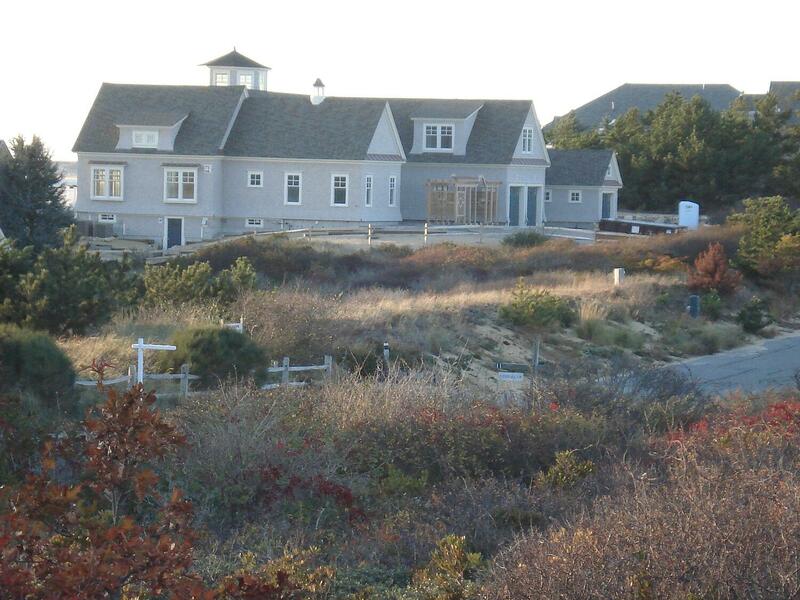 ), or locate / evaluate a lot to build on, Gilmore Building's seasoned team provides the services you need. Why Team With Gilmore Building Co., Inc.? 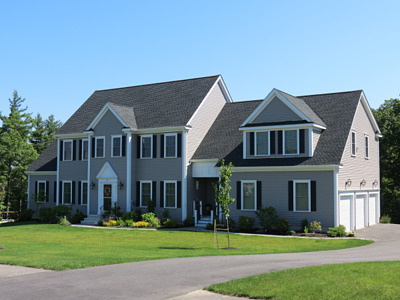 Gilmore Building Company, Inc. is the trusted builder of historically inspired New England style homes including the architectural design concept - the New Old Home. The Company distinguishes itself through its reputation for beautiful designs, "no surprises" cost control methods, its efficient design / build process, and its cost effective way it applys its custom Project Management approach to delivering you enduring value.